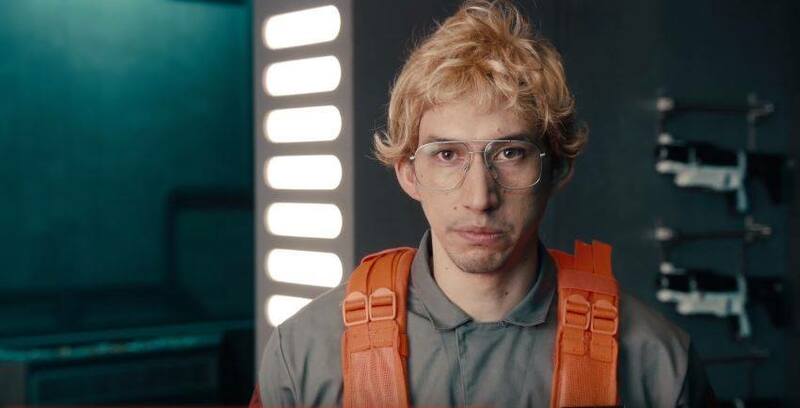 Bonus footage from last week’s Undercover Boss: Starkiller Base with Adam Driver. Great stuff! For more on the "Undercover Boss: Starkiller Base" sketch, check out the latest episode of RebelForce Radio for an interview with Film prop expert Tom Spina, who worked with Driver on the sketch.